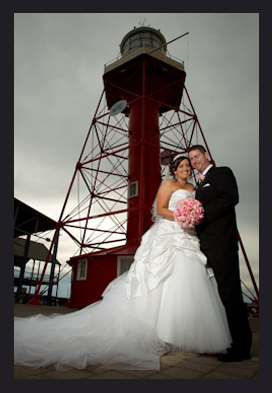 Our vibrant photographer Caryl has done many weddings and has a Bachelor of Visual Arts with 3 Years professional studies in Photography and extensive training in all wedding photography techniques using all the latest Canon and Nikon photographic equipment. She edits all images with colour and light correction and can also do photoshop artwork, if you require, to ensure that all your images look fantastic. We are so excited to be a part of your day and do our utmost to make sure it all runs smoothly with a pre wedding appointment with deep discussion on all your requirements to ensure a fun and happy day for all.